Benvenuto! Italy’s charming hillside towns region welcomes you for an idyllic getaway. 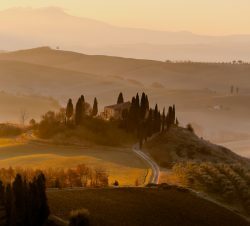 Follow the less travelled roads of Umbria and Tuscany. along the way discover charming towns, regional delicacies, and renowned Italian wines. 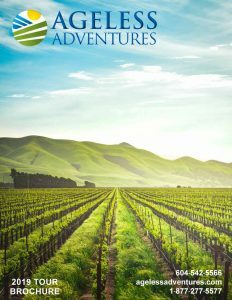 Highlights of this European adventure include medieval palaces, gothic cathedrals, the old city of Assisi, Roman architectural marvels, the picturesque Renaissance landscape of hills and villages in Tuscany, and so much more. Come and savour the flavour and culture of Italy with Ageless Adventures.